As you arrive you can tell that plans are in full swing for the first 3 day party on the DL/LL Digital Media Readers Resort Mountain. There is a great deal of hustle and bustle in the parking lot centered around loading luggage into shuttle busses, parking cars and the issuing of color coded wrist bands corresponding to privilege levels and shuttle busses to be boarded when you are done. CyberLethals and iLethals abound to oversee all phases of the operation and get you inside as efficiently and swiftly as possible. As you are directed towards the building you notice the walkways are lined with simple white crosses, White marble tombstones and battlefield crosses adorned with dog tags softly tinkling in the gentle breeze. Each is attending by one of the DL/LL Veterans standing behind the grave marker at parade rest. The grave markers continue though the building to the elevator and again down the corridor to the Conference room. Inside, there 10 flags are displayed in two ranks in front of the stage watched over by a spit and polished honor guard. To the rear, The American Flag and the POW/MIA flag. In the front rank are flags for the five branches of the military services plus the Army Reserve, Air Force Reserve and the National Guard , each flag attended by one of its own. Lethal and Impish stand at the podium in full uniform awaiting you. Good Morning, Thank You all for coming. 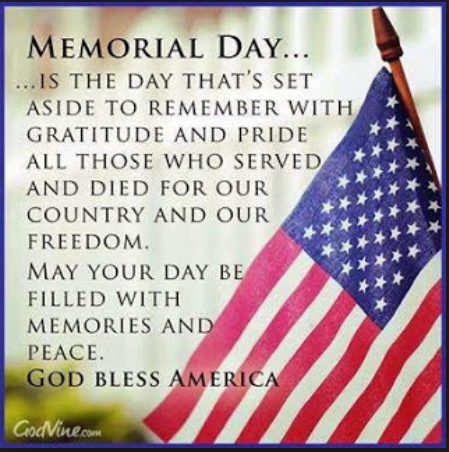 We are here today to begin a three day weekend which culminates in Memorial Day, a day of remembrance for our honored dead, our fallen service men and women. 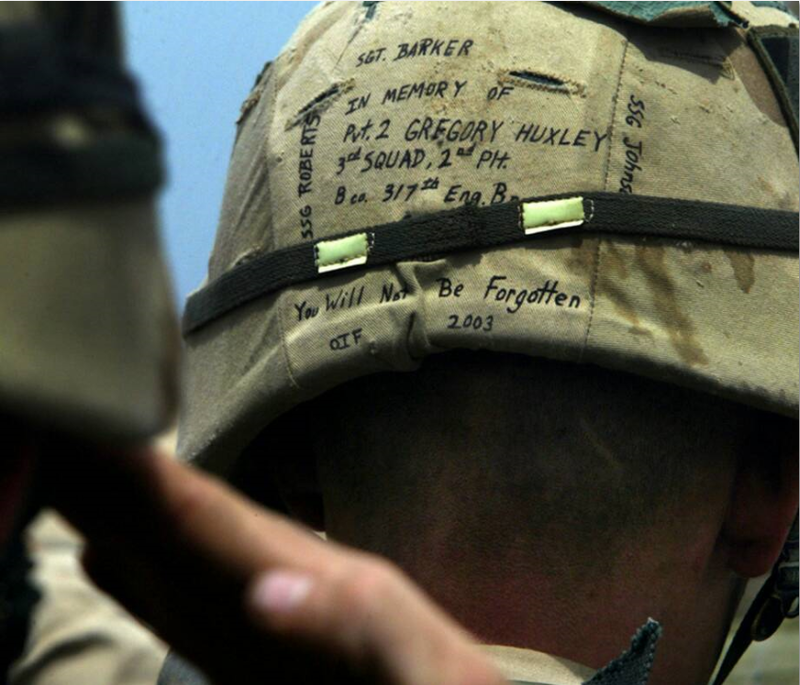 Why is it important we remember the fallen? The answer is simple, a man’s (or woman’s) legacy is all anybody has left after they shuffle off this mortal coil. 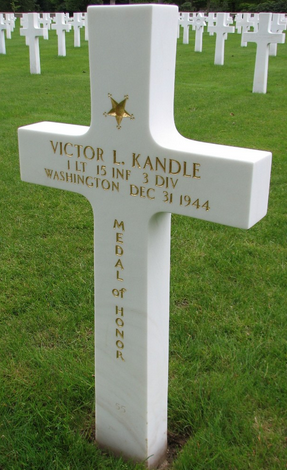 More than 500 WWII Veterans die every day. And when the last one dies, we will begin to forget. That is what happens, you see … do you remember World War I? Do you feel the emotional connection to that war? 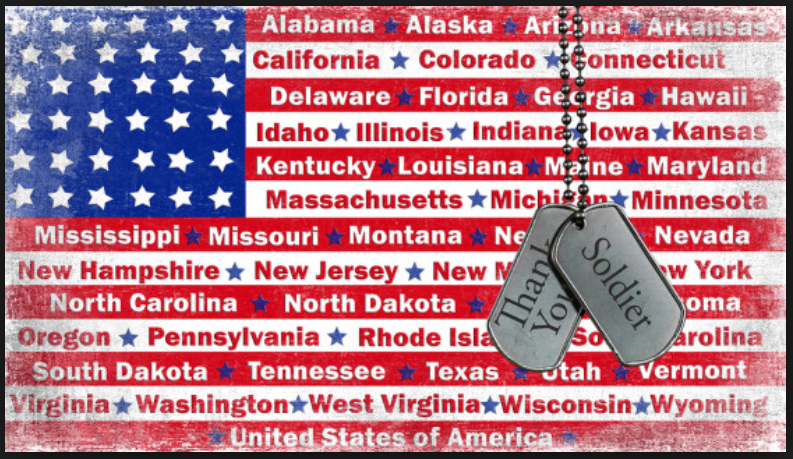 But as long as we take the time to remember and honor those who lost their lives fighting for our great Country they will never really be lost. Their legacy will remain. 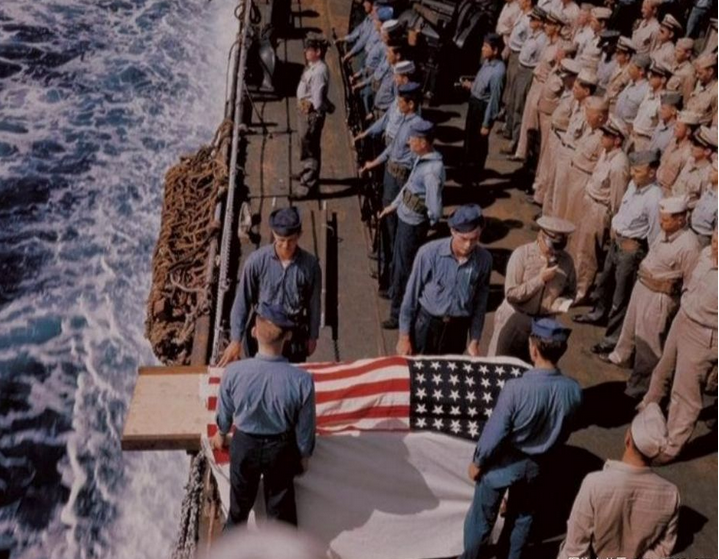 When needed, they stepped up, took an oath pledging their lives in the service of their country and defense of friends, family and total strangers. 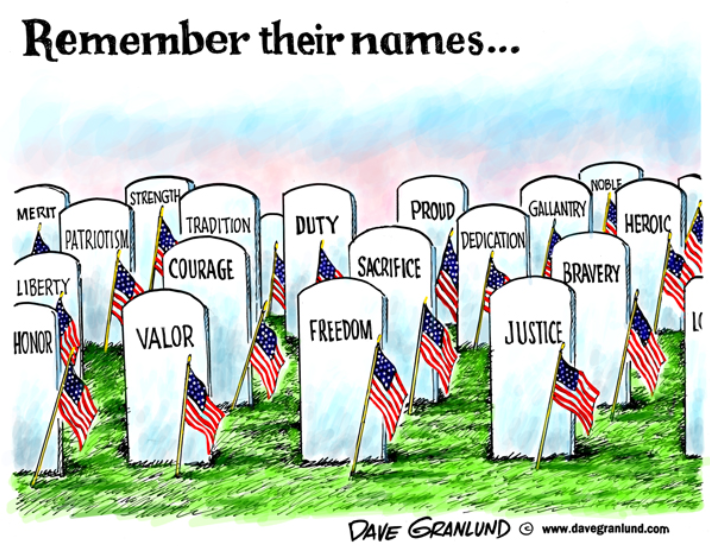 Regardless of all the rest of their accomplishments or failures, that alone is worthy of remembrance and honor. This has happen for eleven separate wars for a total of nearly 1.2 million causalities. Lord only knows how many have lost their lives in covert operations and are not therefore openly counted in these figures. Never should we allow any future generation to forget men and women such as these have lived and died for us. That Ladies and Gentleman is the reason and importance behind Memorial Day. Please keep it in mind this weekend. One last thing, there exists an entire category of people whom it appropriate to honor this day. 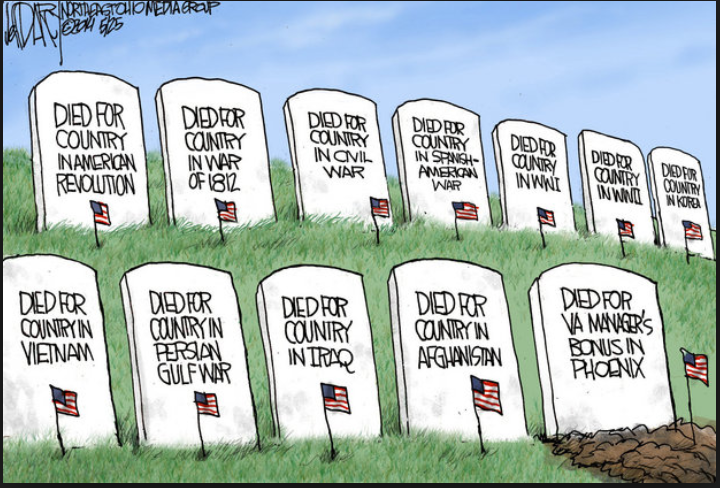 Those who made it back physically but mentally or spiritually died on the field of battle. First it was called ‘Shell Shock’ then ‘Battle Fatigue’. Those in Viet Nam coined the term ‘The Thousand Yard Stare’ then finally came ‘Post Traumatic Stress Disorder’. However you name it, these men too died on the battle field, they just didn’t fall down. 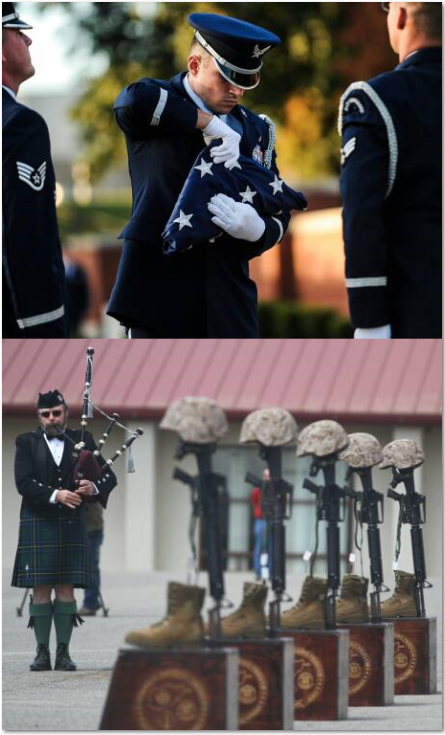 So they too deserve our remembrance and honor. Ladies and Gentleman I would ask that you join Impish and I in standing for the raising of the National Colors. Please be seated. You may slurp it, munch it, dunk it, smoke it, vape it or toke it (but don’t inhale it!) if you have it. 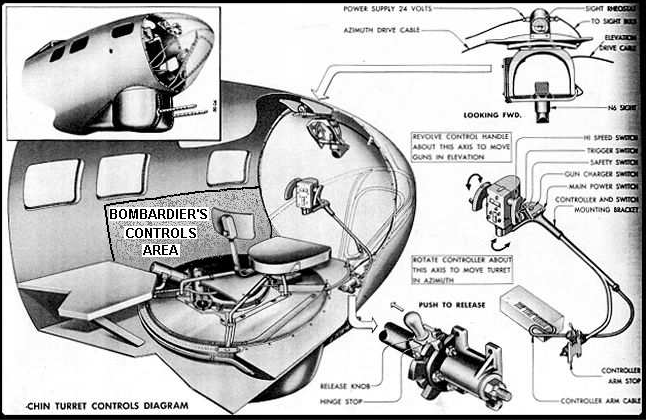 Bombardier’s Station in B-17. The unit behind the chair is the bombing site. The item hanging down above it it’s the site for the remote operated chin turret which he fired. 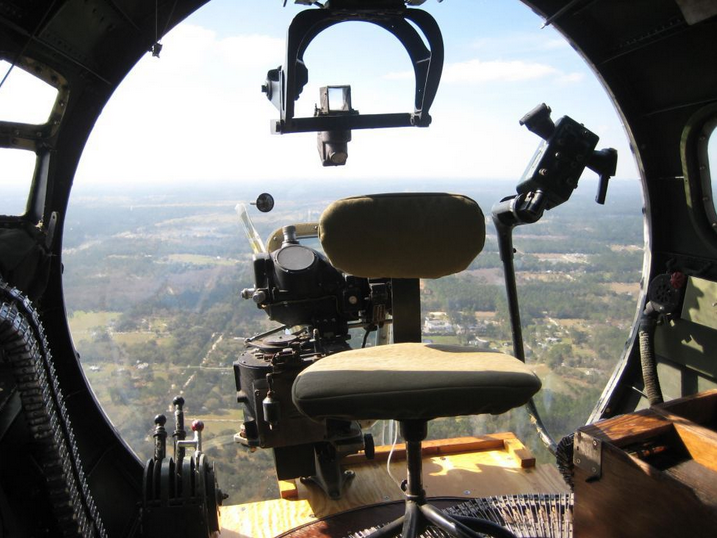 To the right of the chair you see the control yoke for the chin turret. The National Memorial Day Concert features uplifting musical performances, documentary footage, and dramatic readings that honor the military service of all our men and women in uniform, their families at home and those who have made the ultimate sacrifice. One of PBS’ highest-rated programs, the multi-award-winning television event has become an American tradition, featuring a star-studded lineup performing in tribute to all Americans who have sacrificed for our country. The program is co-hosted by Tony Award winner Joe Mantegna and Emmy Award winner Gary Sinise, two acclaimed actors dedicated to supporting veterans and troops. You’re so focused on unplugging and decompressing over the next few days that an appointment may have slipped your mind. 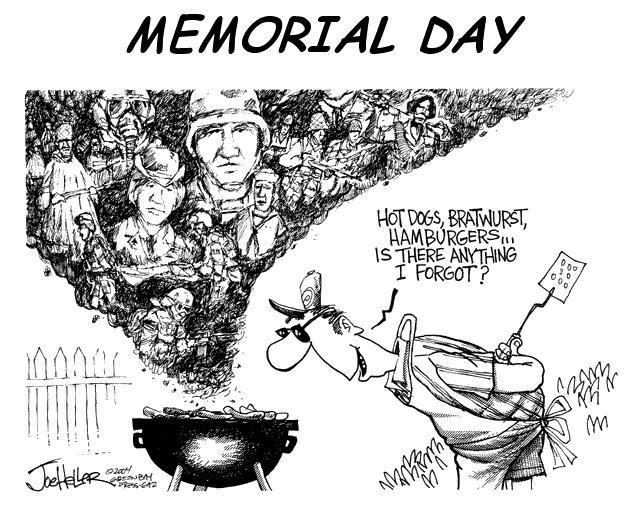 3 p.m. on Memorial Day, remember? Sure, Memorial Day weekend is when America pretends that summer has started. And if you’re like 80% of us, that’s where the meaning of the three-day holiday begins and ends. Which is why, in 2000, Congress passed The National Moment of Remembrance Act, as an added way of honoring America’s fallen heroes. 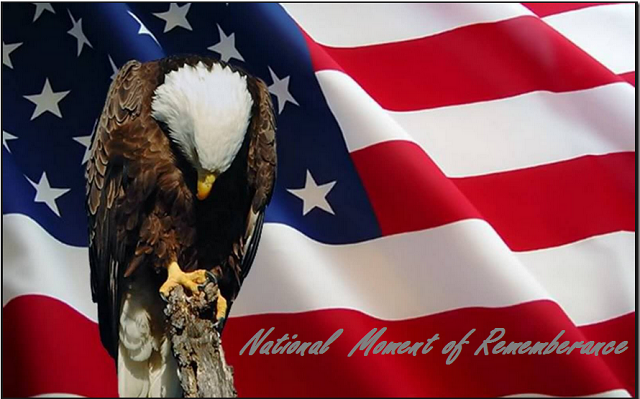 The National Moment of Remembrance, established by Congress, asks Americans, wherever they are at 3 p.m., local time, on Memorial Day, to pause in an act of national unity for a duration of one minute. Each year at 3:00 p.m. on Memorial Day, Americans unite in a National Moment of Remembrance which honors America’s fallen and their families. During this Moment, 200 Amtrak trains blast their whistles, approximately 500,000 Major League Baseball fans are joined in silence, and countless other participants make a vow to remember. 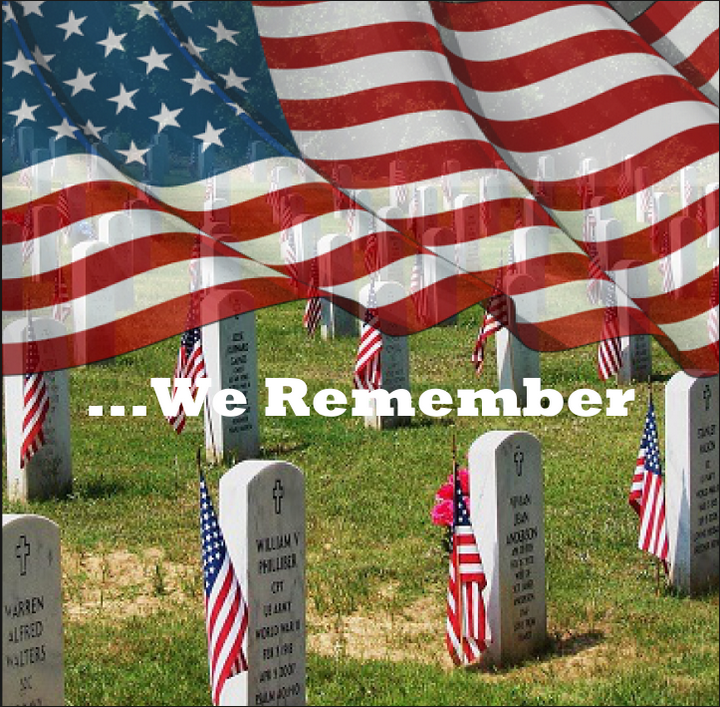 Memorial Day was originally established as Decoration Day in 1868, as a way to honor the fallen soldiers of the Civil War. 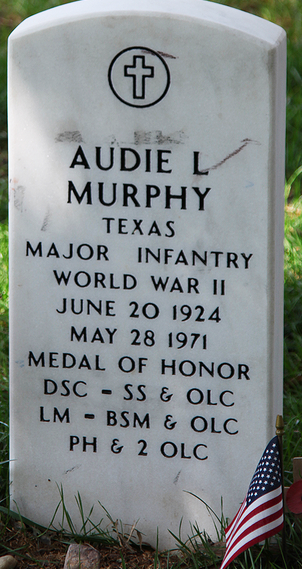 Never before had so many American soldiers died in battle, and as a result national cemeteries began to be formed. On the first Decoration Day, 5,000 participants gathered at Arlington National Cemetery to decorate the graves of the 20,000 Union and Confederate soldiers buried there. 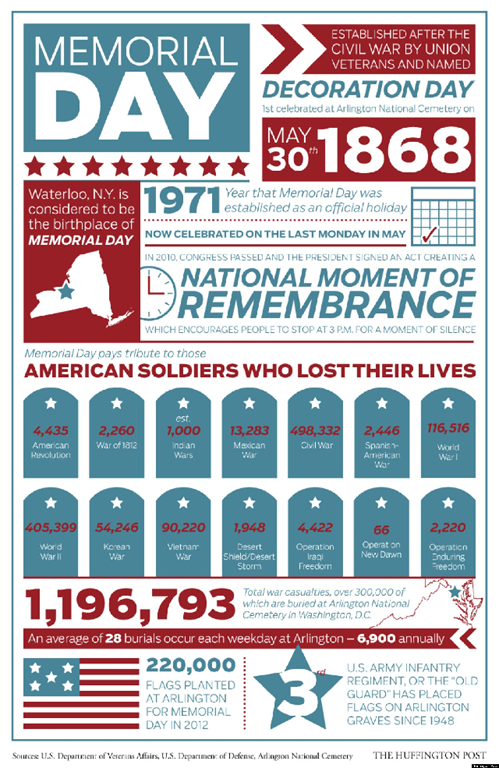 Southern states refused to acknowledge the day, choosing to honor their dead on separate days until after World War 1, when Memorial Day changed from honoring those who died during the Civil War to those fallen in any war. So the National Moment of Remembrance Act calls us to stop and remember. As noted by the Uniformed Services Benefit Association, here’s what will happen at 3pm on Monday in observance of the National Moment of Remembrance: Trains will blow their whistles. Almost 500,000 Major League Baseball fans will pause for a moment of silence. Cars will drive with their headlights on. Americans everywhere will wave flags. 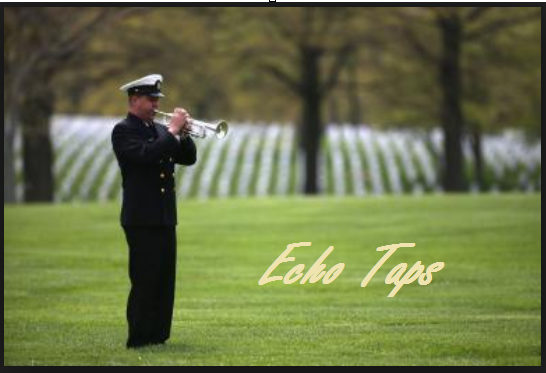 “Taps” will play throughout the nation. The time 3 p.m. was chosen because it is the time when most Americans are enjoying their freedoms on the national holiday. 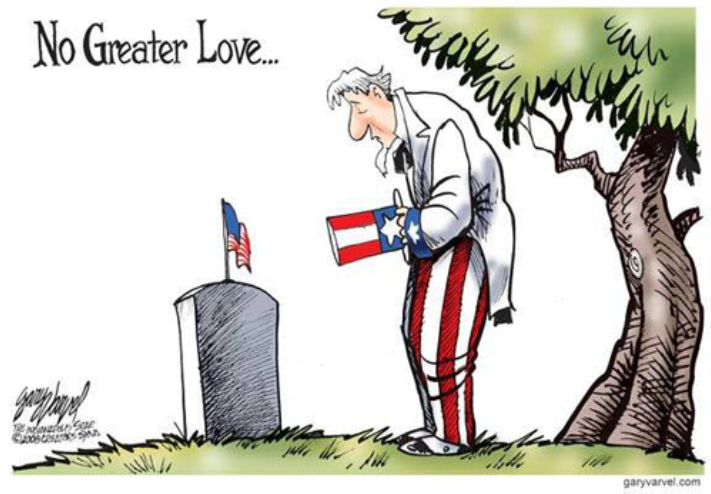 The Moment does not replace traditional Memorial Day events; rather, it is an act of national unity in which all Americans, alone or with family and friends, honor those who died in service to the United States. Won’t you please set a reminder on your phones or other digital devices right now and make a promise to take one solitary minute out of your Monday, 1/1440th of your Memorial Day to join with Impish and I in honoring our fallen heroes who paid with their lives for you to have the opportunity to celebrate Memorial Day? Thank to Paul K9 for sending this one in. A nice little lesson here in how framing the proposition the wrong way leads to a biased conclusion. 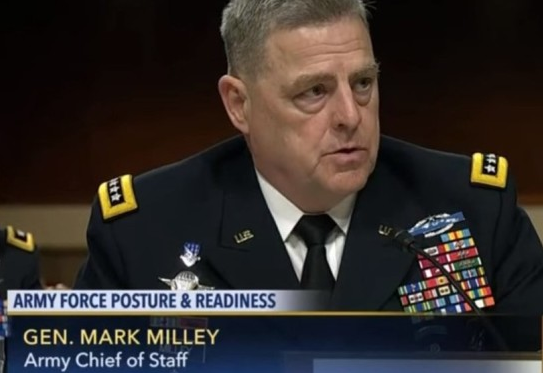 Jack Heretik reports at the Washington Free Beacon on recent Senate testimony given by General Mark Milley, the Army chief of staff. Senator Mike Lee (R-UT) questioned Milley about personnel security on military facilities, both bases and off-base recruiting stations. [S]ome of the constraints on that: people have to be trained, it must be a government owned weapon, can’t carry privately owned weapons, et cetera. But here is how he responded on the question of individual soldier carry on bases. Milley then answered about larger bases, saying that his preference for increased security is that it would be better for more police and guards. “In terms of carrying privately owned weapons on military bases, concealed, privately owned weapons, that is not authorized. That is a DOD policy. I do not recommend that it be changed. We have adequate law enforcement on those bases to respond,” Milley said. But hang on. Who’s talking about carrying privately owned weapons, concealed? On a military base, the going-in proposition should not be that someone with a concealed weapon might be ready to respond if an attacker starts pumping rounds at people. 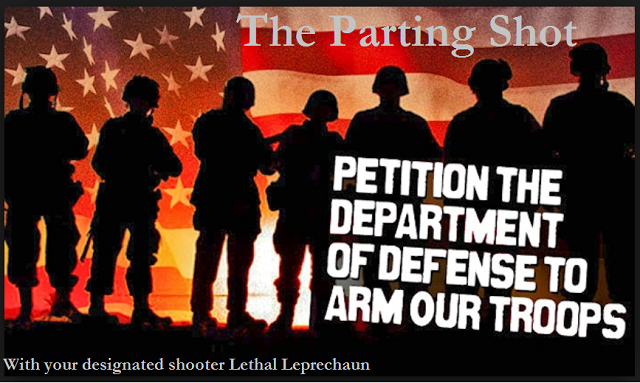 The going-in proposition should be that a military base is a hard target because a lot of qualified, trained soldiers (in the case of the Army) are walking around with regulation sidearms in regulation holsters, out where everyone can see them. 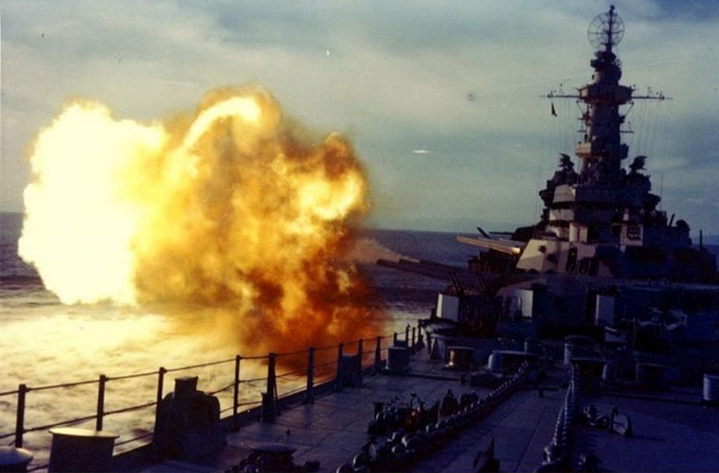 Deterrence should be the organizing idea, more than reaction. Of course there should be rigorous qualifications for this, including (in my view) a minimum grade, or rank, requirement, and a commanding officer’s formal permission, granted only after a soldier meets demanding criteria. This responsibility isn’t for the most junior soldiers in the enlisted ranks. It would have to be attended by rules that were part of an entrenched culture of firearm safety and responsibility. But that last sentence is the key. General Milley speaks from the mindset of an American culture that has come to treat firearms as too dangerous for the people to be trusted with. The culture sees the people themselves as inherently untrustworthy, for a number of important purposes. One of those is being armed, and able to defend yourself and defuse situations in which people’s lives are at risk. There is a whole world of prejudicial assumptions behind the premise that all handling of dangerous situations must be left to those formally chartered for law enforcement. Those assumptions have gone unexamined in American public discussions for decades now. But the price we’re beginning to pay for refusing to examine those assumptions is very high. It’s costing people their lives, whether they are formally prohibited from defending themselves (as in some states), or discouraged from defending themselves by cultural biases and assumptions. Ultimately, the bias against seeing the people armed – even trained soldiers on a military base – is a bad trend that works to the advantage of excessive, improper government. I have the greatest respect for General Milley, and I understand his concern about the administrative challenges of allowing soldiers to go armed on military bases. The challenges are real. It’s not like they’ve never been faced before; keeping everyone disarmed, by default, on a military base is a relatively recent development. But changing the culture back to accepting armed soldiers as a baseline would unquestionably require effort and adjustment. What Americans need to understand is that the members of the top military brass are not going to push for that. Now that they don’t have to administer their forces on that basis, it just looks to them like a headache. The people themselves have to decide that’s how they want their military to operate – because it’s how Americans live. Not everyone has to embrace the armed life, with its serious responsibilities. But those who don’t choose it must not be able to set the limits of fear and ignorance on those who do. Same old story, they can fight and die on an ill-conceived whim, but most can’t legally buy a beer or vote. Into the valley of Death Rode the service men & women of the US military.…at home…unarmed…but instead armored in targets of terrorist hatred. PLEASE Oh Lord, Let it happen in our life time- We’ve more than enough Willie McBrides already! My Farther and his twin both died in WW2. I never had the opportunity to know either of them. My biggest regret was that I was not able to serve in the Military, I would have been proud to. 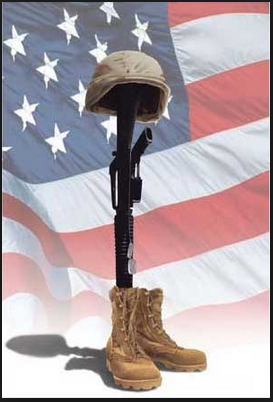 I honor all who have served and are now serving, If not for them we would not enjoy the life we have. 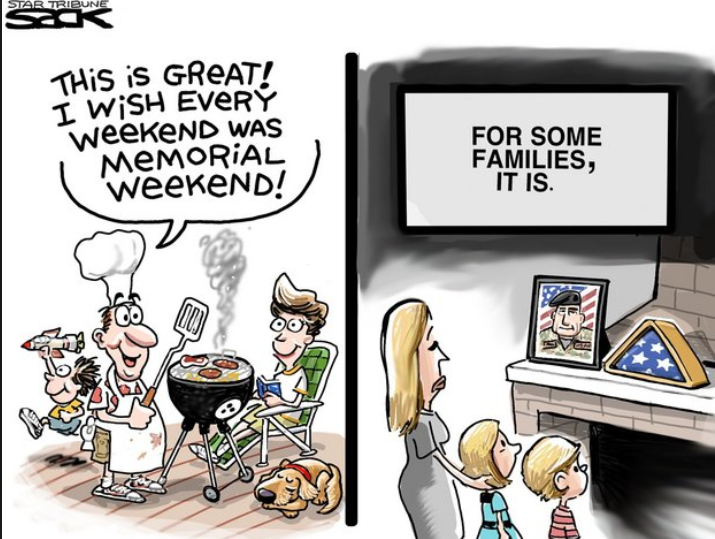 I do not spend this holiday thinking of pleasure, but of remembering the price that was paid to allow me to be free to choose to do the things I can. Leathal I sincerely hope that you, your family and Impish and his family will have and enjoyable weekend of peace and contentment. Thanks Maggie, but this is not Impish and my time to be thanked. Our day comes in November This is the time to thank the fallen, those of our band of brothers and sisters who died so that we might one day have the choice to serve or not. Impish and I are the lucky ones, we survived and came home to our friends and families in more or less functional condition. They, unfortunately, never made it. 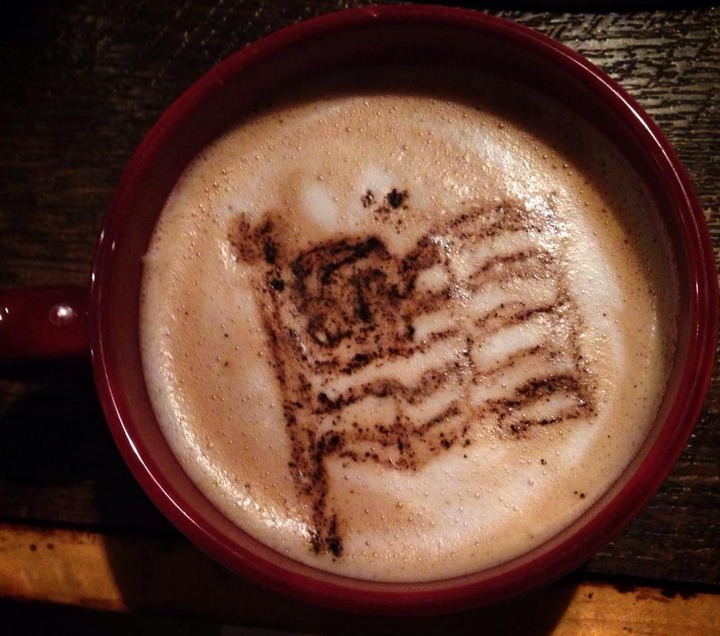 We remember and honor that sacrifice today. 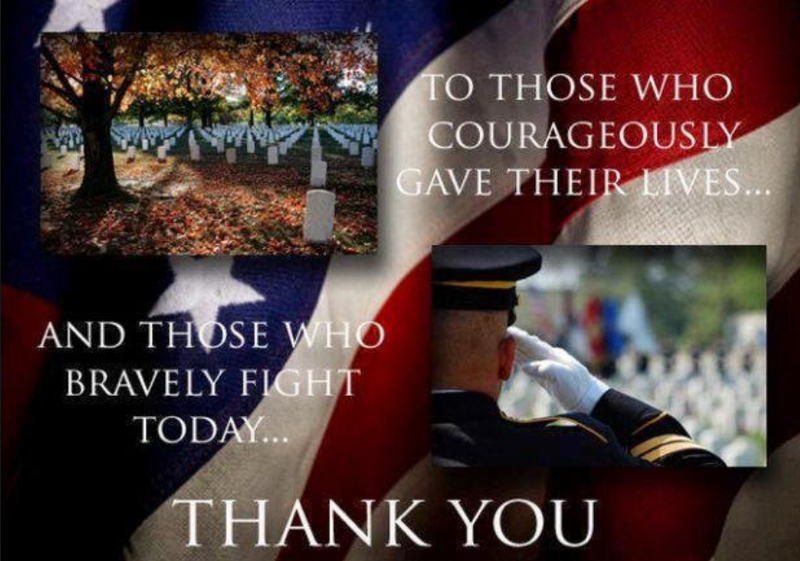 God Bless them and the memory of their heroic deeds and sacrifices. 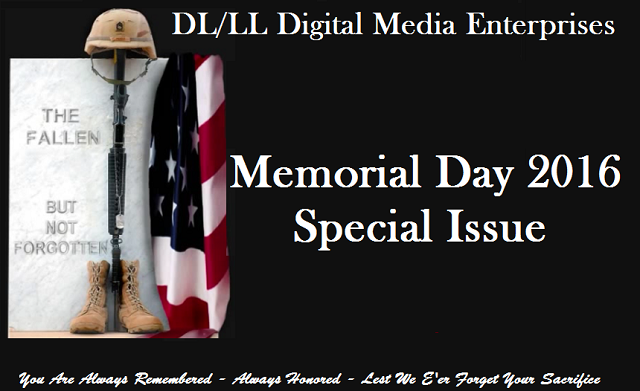 Outstanding issue as always for Memorial Day. The video of Morning Colors at Parris Island reminded me of the many mornings that I heard them during the summer of 1976 while going through Boot Camp. Thanks for the memory! Kinda gets the old blood up don’t it Howard? Somehow when ever I had the duty it was never as nice a day as what that was filmed on however. Sounds like you were in during the wrong time of the year. I don’t think it ever rained while I was in Boot Camp. I went straight out of high school, so late June through early October, LOL. Had to love pulling flag duty when it was sleeting and freezing rain in a 20 mph wind. To begin, thank you for your service Lethal and Impish! 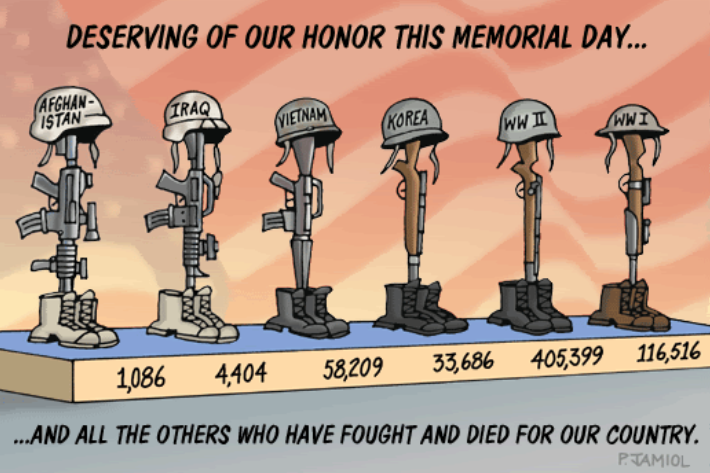 Lethal this Memorial Day blog is something I know you work on year round, well this by far is the best ever. You bring to light what Memorial Day really means, it isn’t for the BBQ or parade on Main St., it is for the memories of those lives lost defending our country. I for one will bow my head and give a moment of silence on May 30th at 3 p.m. Again, thank you for the beautiful creation you made for all of us. Thanks Ginny but this is not Impish and my time to be thanked. Our day comes in November This is the time to thank to fallen those of our band of brothers and sisters who died so that we might one day have the choice to serve or not. Leave us not diminish that.